Welcome to the Dodge Truck World Nebraska Chapter, make yourself at home. Currently we have 58 MEMBERS. 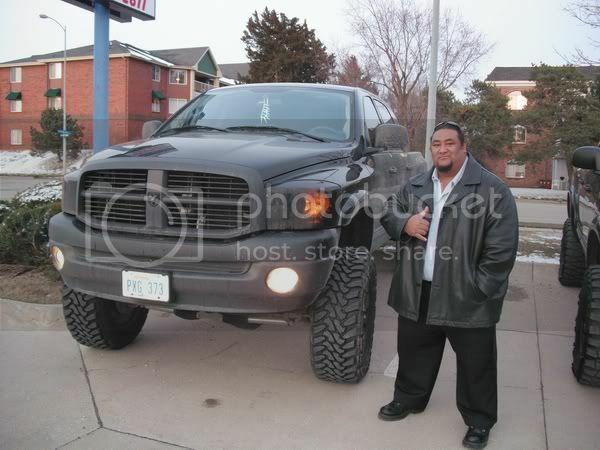 The Nebraska Dodge Truck World Chapter turned official June 2nd 2004 thanks to the efforts of the Nebraska Chapter`s 1st President Charles Hajny (Hemihajy). With the other 9 founding members we finally had enough interest among active members to form a chapter. At the first unofficial meeting on 5/29/04 we appointed our President Charles Hanjy and Vice President Bob Cypher. Now we have 58 members and still growing. As a chapter we plan on meeting once a month so stay posted to the events up and coming. If youÂ have any questionsÂ click here to email the President. 1. You need to have at least 25 forum posts. This gallery is open to members of Nebraska Chapter.